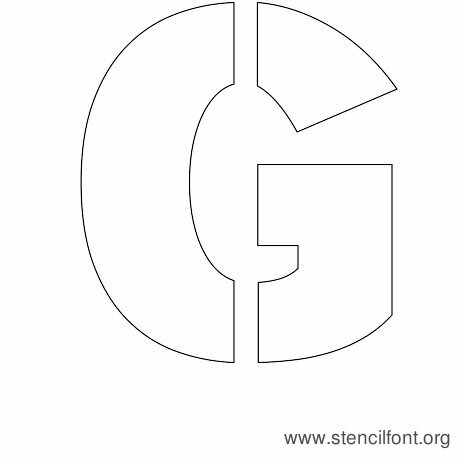 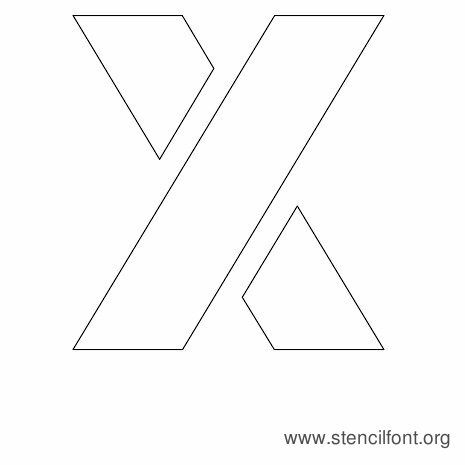 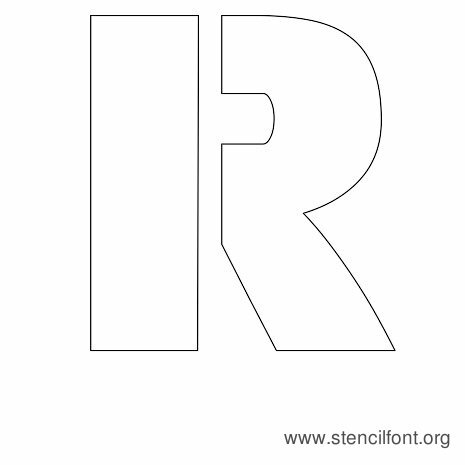 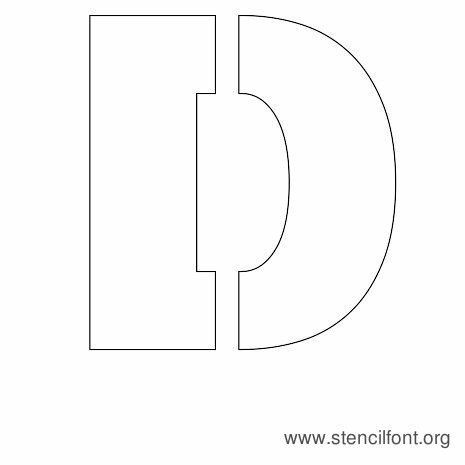 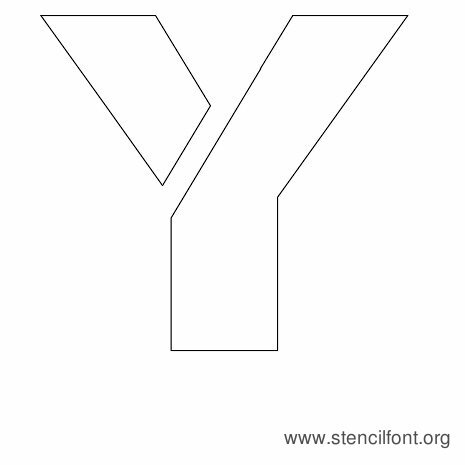 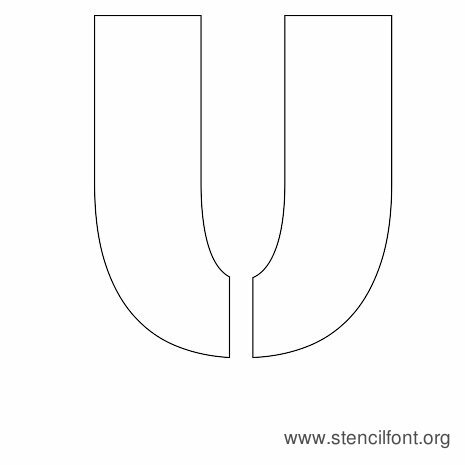 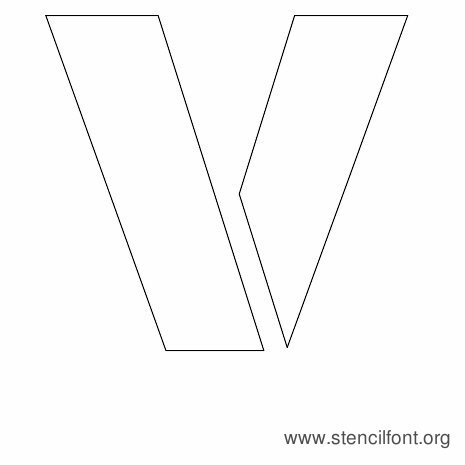 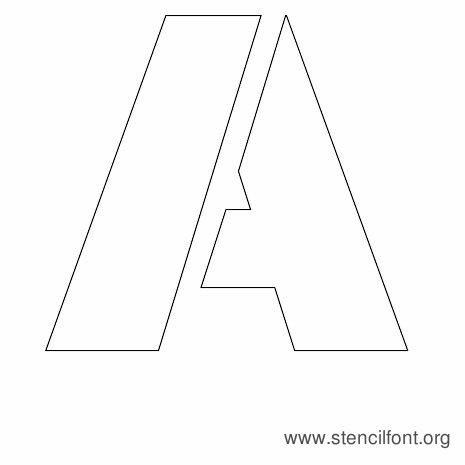 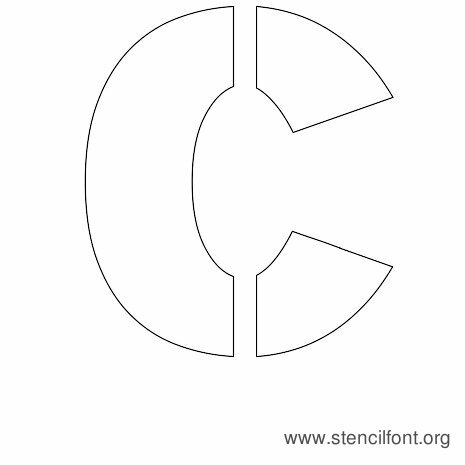 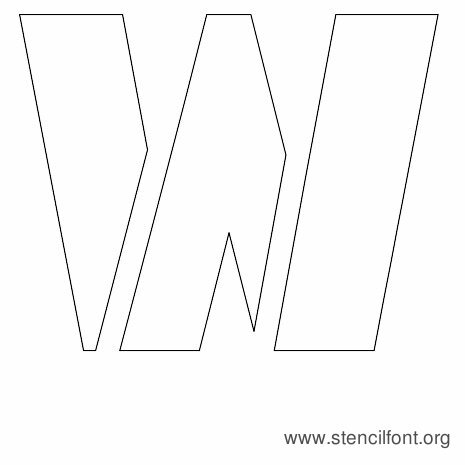 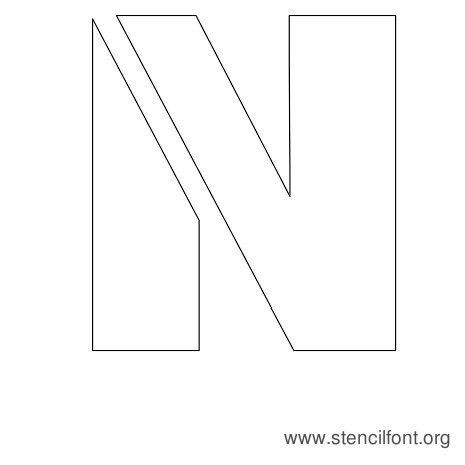 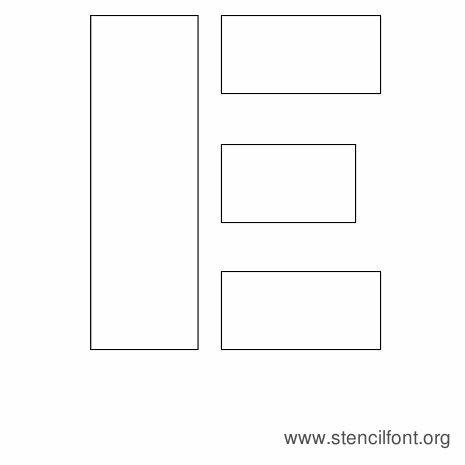 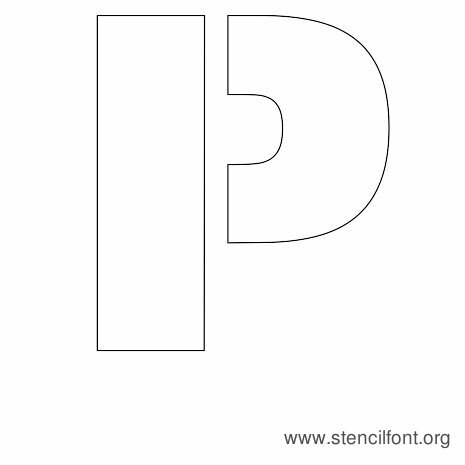 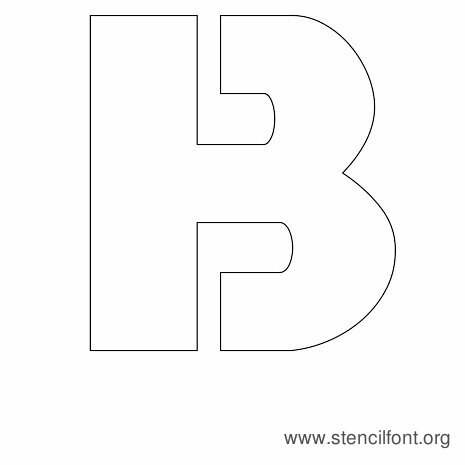 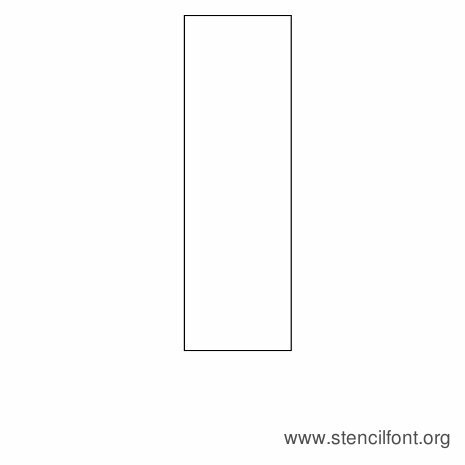 Stencilla font. 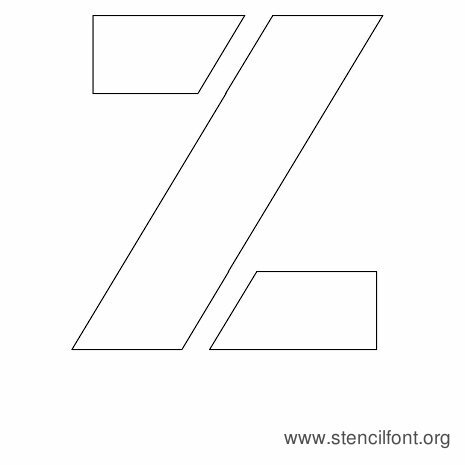 Stencil font called Stencilla with A-Z font letter samples. 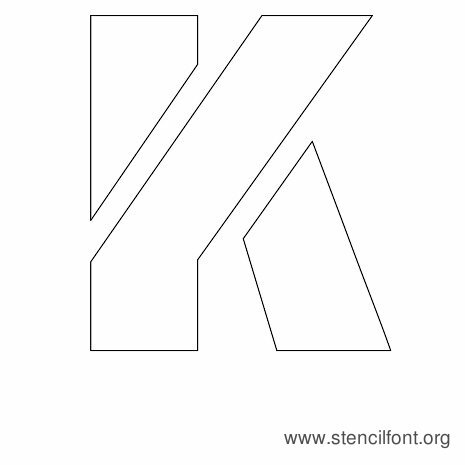 Stencilla is a popular font and well recommended for Plotting-Work. 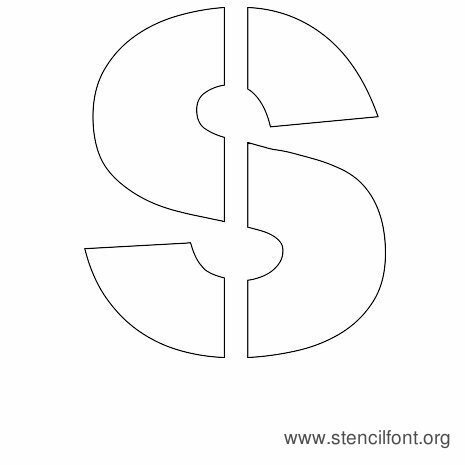 This font is donationware. 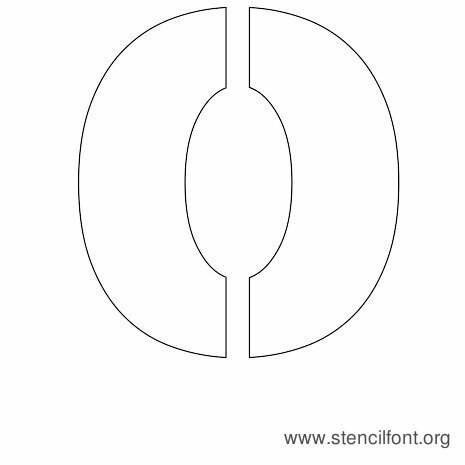 Stencilla is Compatible for use on Windows and MAC computers. 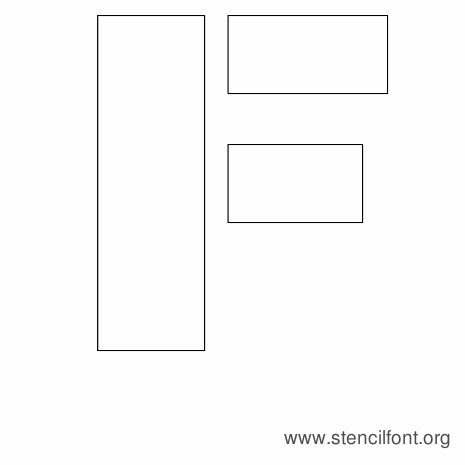 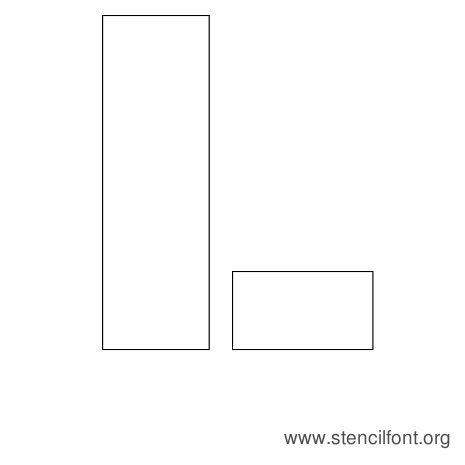 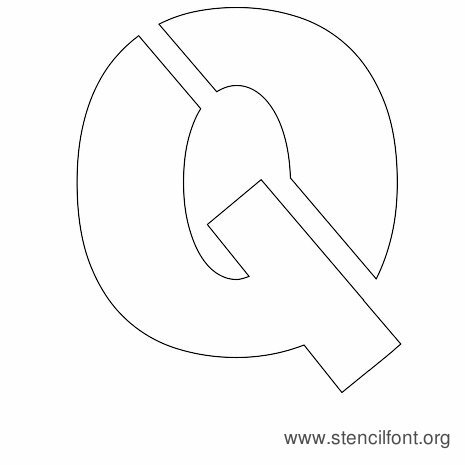 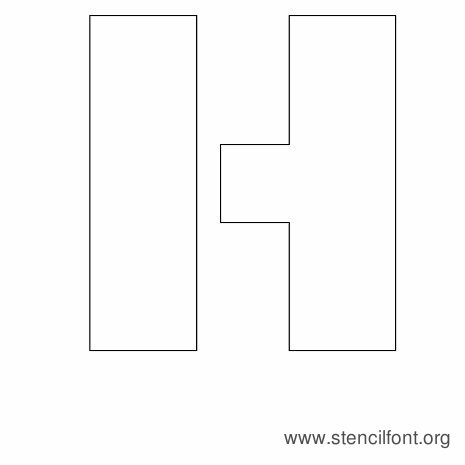 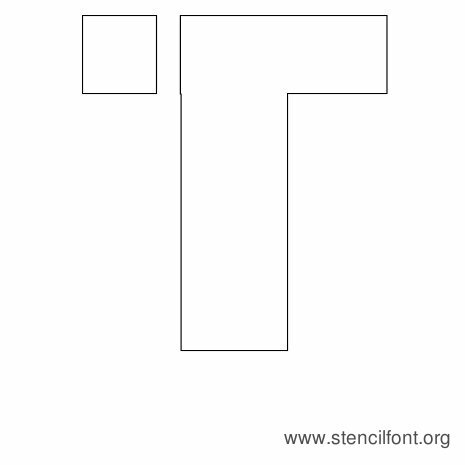 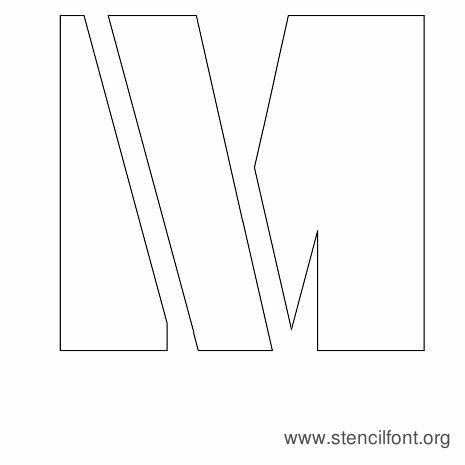 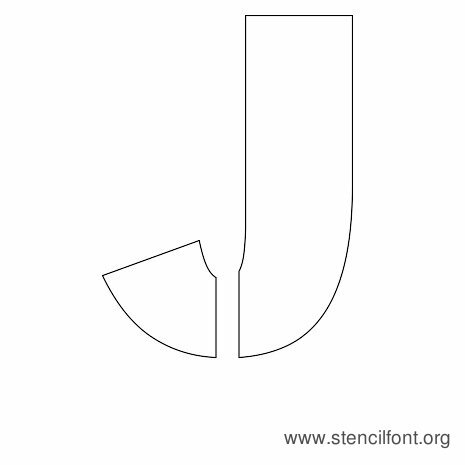 Stencilla stencil font letter examples shown below in stencil outline version.